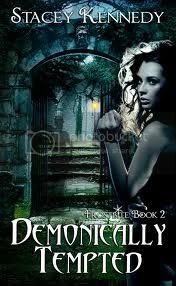 Today I'm shining my salacious light on Stacey Kennedy's Demonically Tempted, Frostbite Book Two. Now for the giveaway. 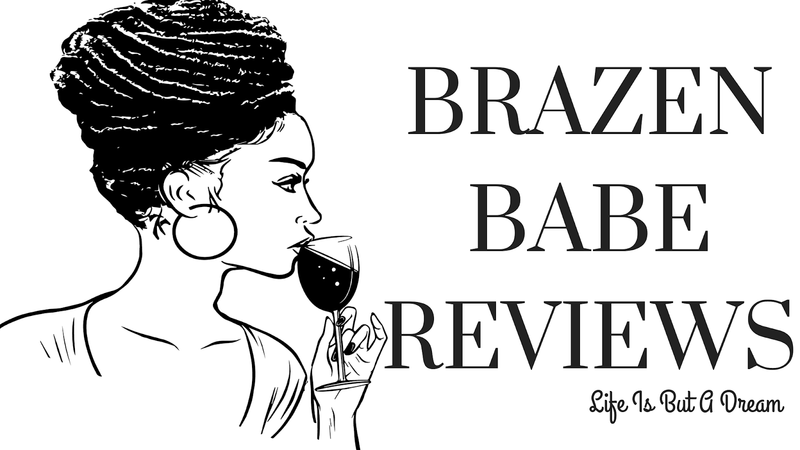 Stacey has offered to giveaway a book from her BACKLIST, readers choice. Just fill out the rafflecopter below...that's it. I am eager for this next installment about Tess and Kipp. Wow this book sounds great! Thank you for the giveaway opportunity!.